There were 690 press releases posted in the last 24 hours and 153,523 in the last 365 days. SANTA MONICA, CA, UNITED STATES, November 9, 2018 /EINPresswire.com/ -- Recruiting for Good launched L.A's Funnest cause 'helping fund summer camp,' and fun mom club Love Life. The staffing agency will reward referrals made by moms (that lead to someone getting hired) with a donation to a camp scholarship; and a luxury vacation saving discount, or a trip to world's best food and wine festival (Aspen, Cayman Island, or Maui). Carlos Cymerman adds, "Join Recruiting for Good today to help fund gift camp....and never pay full-price for luxury again. 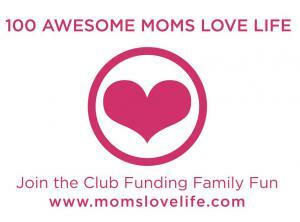 We're inviting just 100 awesome moms to join the club."